Cricket Australia and the England and Wales Cricket Board have denied new corruption allegations made by television news channel Al Jazeera. Al Jazeera have claimed there have been 26 incidents of spot fixing across 15 international matches and, in a follow-up documentary to one broadcast earlier this year, alleged some England players cheated in seven games between 2011 and 2012. Al Jazeera have also implicated Australians in five other fixtures over the same period – and Pakistani players in three others. England against India at Lord’s, South Africa versus Australia at Newlands are among the matches cited by Al Jazeera. They, too, listed, several fixures during England’s series against Pakistan in the United Arab Emirates. 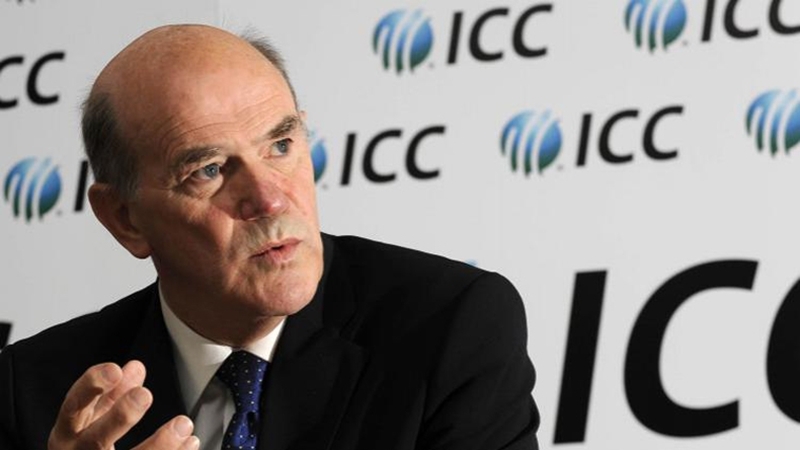 ‘The International Cricket Council is committed to working to uphold integrity in cricket,” said ICC anti-corruption unit general manager. Alex Marshall. The ICC are still investigating claims made during the original Al Jazeera documentary, which alleged corruption by Australian and England players during 2016 and 2017 matches. Those claims were dismissed by both nations. ‘Cricket Australia takes a zero-tolerance approach against anyone trying to compromise the integrity of the game, and to suggest anything otherwise is unsubstantiated and incorrect,’ Cricket Australia chief executive officer James Sutherland reiterated on Monday. The England and Wales Cricket Board said in a statement: ‘Whilst the limited information we have been given by Al Jazeera is poorly prepared and lacks clarity and corroboration, it has been properly assessed.